Especially for children, the key will often be put somewhere you don’t know. Lanyard keychain necklace can be the perfect solution to this problem. 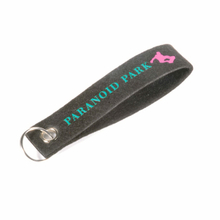 We can provide custom cute keychain lanyards. Cool and cute lanyards for keys all can be provided. 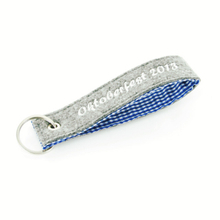 The custom cute keychain lanyards are very soft and will not hurt your skin. But at the same time, our lanyard keychain necklace is very strong and not easily broken. 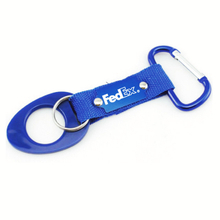 If you want the customized key lanyards, welcome to contact us. 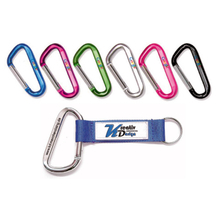 We are the professional lanyard keychain strap manufacturer, so we can provide a variety of styles of the lanyard keychain necklace to meet your needs. 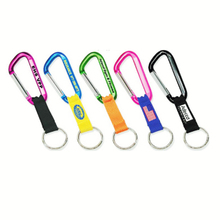 And our custom cute keychain lanyards'price is very favorable, eliminates a lot of intermediate costs. 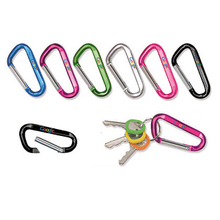 We directly to provide you with the best cool and cute lanyards for keys.